Celebrate Easter with Signatures Restaurant by Hotel Indonesia Kempinski Jakarta’s Easter Brunch Buffet for an interesting Easter experience. With Easter coming up, what better way to celebrate the holiday than spending quality time with your family and loved ones enjoying deliciously indulgent spread of food specially prepared by Signatures Restaurant . 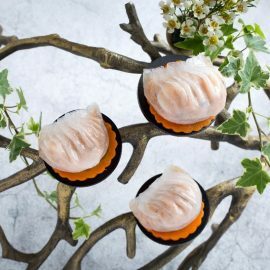 Celebrate this Easter with Signatures Restaurant by Hotel Indonesia Kempinski Jakarta’s Easter Brunch Buffet that features a selection of Indonesian as well as International cuisine that is deliciously crafted for your dining pleasure. 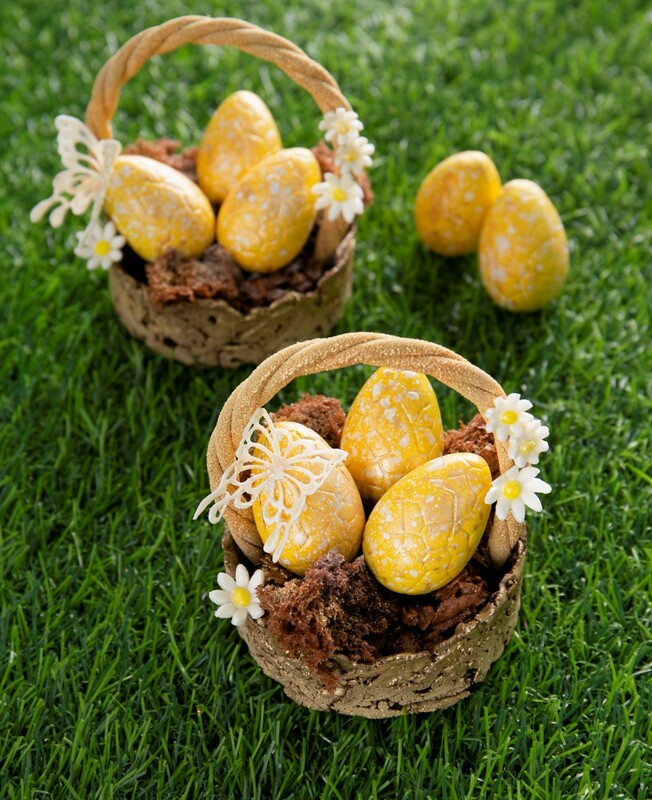 Keep the spirit of Easter alive for the children with fun-filled activities such as mini petting zoo and egg painting activity that are available for children of all ages to enjoy. 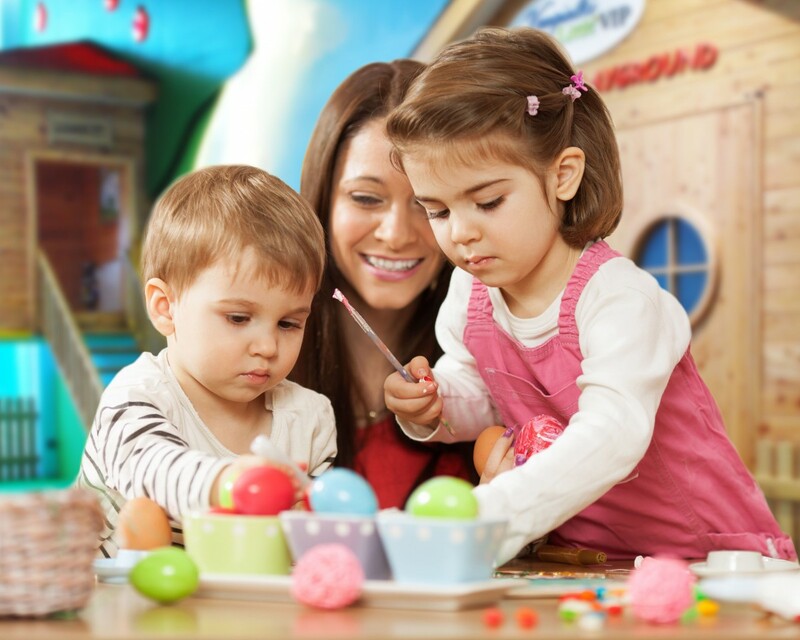 After playing, children can also enjoy a specially-crafted Kids only buffet that surely will satisfy their appetite and fuel their Easter spirit. 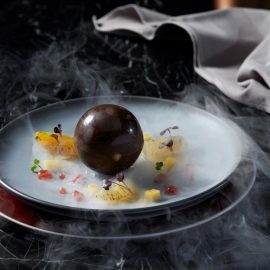 Keep the Easter spirit alive by savouring the stunning and edible Easter Egg Basket dessert from Signatures Restaurant by Hotel Indonesia Kempinski Jakarta. Complete the Easter experience with a relaxing weekend staycation that allows you to spend the utmost of quality time with your family and loved ones without all the hassle of traffic and travel. 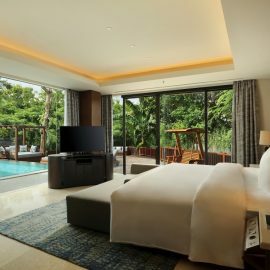 Enjoy Hotel Indonesia Kempinski Jakarta’s weekend break package that comes with an inclusive breakfast, with rates starting from IDR 2,750,000 nett for April 12 to 21, 2019 staying period. 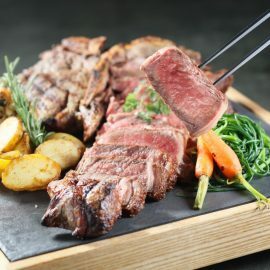 The Signatures Restaurant’s Easter Brunch Buffet is available only on April 20 and 21, 2019 at Hotel Indonesia Kempinski Jakarta and is priced at IDR 538,000++ per person. Children under the age of five can dine for free while children aged six to 12 year old get 50% off. Also enjoy an exclusive “Pay 1 For 2” offer only for BCA Platinum card holders. For more information or reservations, please kindly contact 021 23583896 or email signatures.jakarta@kempinski.com .